I know it’s time of the year again -_-. 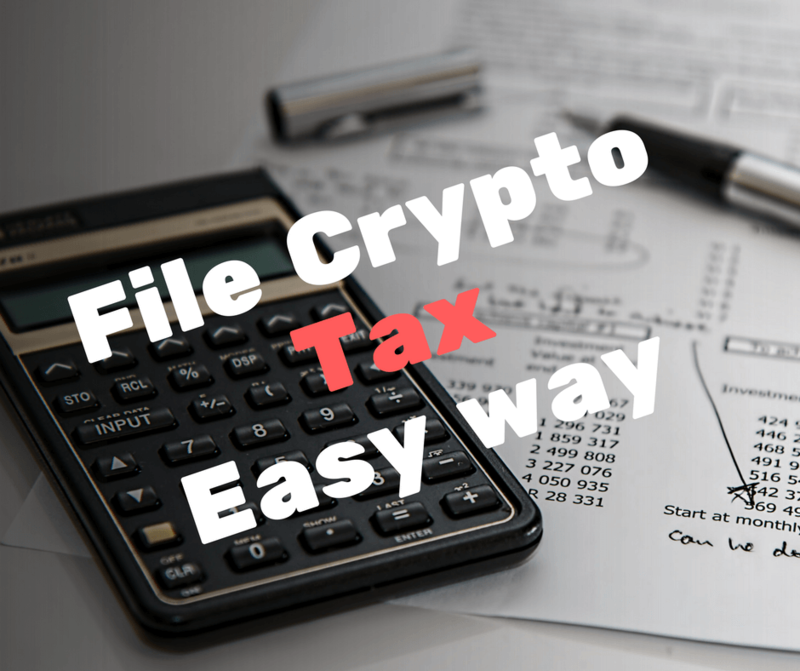 Yes, you need to file tax for your Crypto assets. 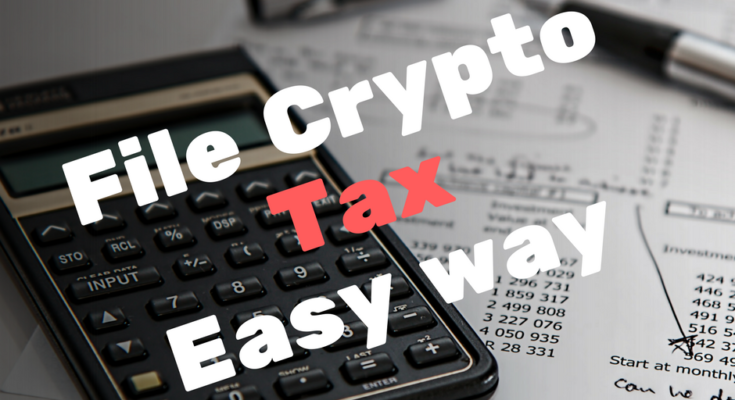 Don’t forget that you need to give IRS every single trades you made. 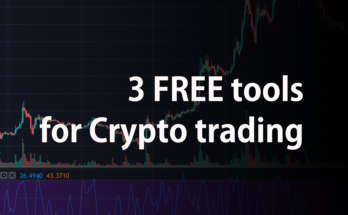 How can I track all the crypto trades? 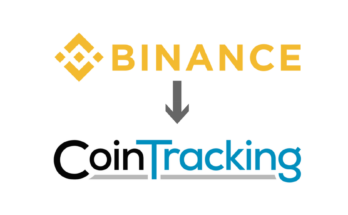 I wrote about this in different articles but you just need to use CoinTracking. Don’t worry. 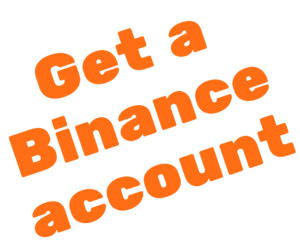 It’s free and you can connect it with many different exchanges and track all trades for you. 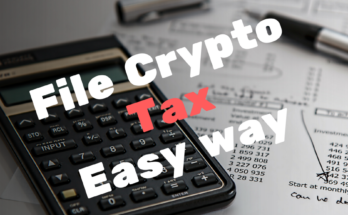 If you want to know the detail, check out this article.